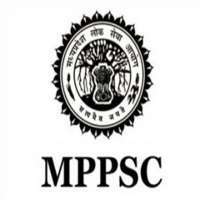 MPPSC is a most known name of Madhya Pradesh Public Service Commission. 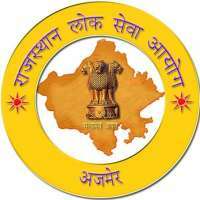 This is a recruitment agency works for the Madhya Pradesh state Government and recruits lots of applicants to appoint them at various positions. 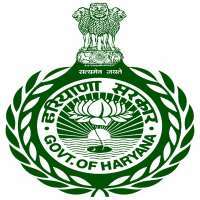 The Indian Government created Madhva Pradesh Public Service Commission on 1st November 1956 under Section 118(3) of the States Reorganization Act by the order of the President, vide Notification No. 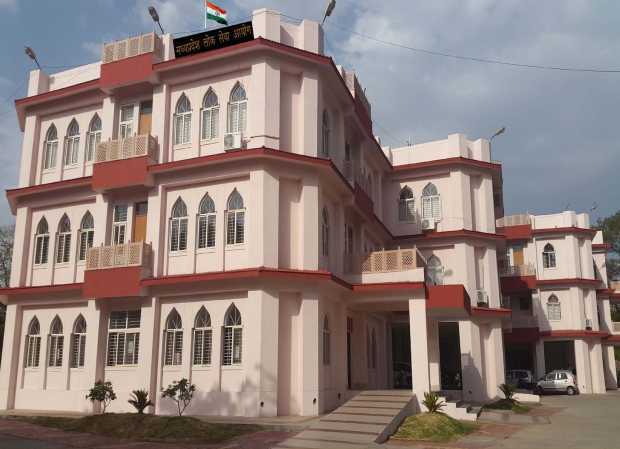 59 /6 / 56-SR-II, dated 27-10-56 of the Ministry of Home Affairs of Government of India.